You have a new crown in your mouth which has been custom made to protect and increase the longevity of the existing tooth. From time to time, patients experience pain after the preparation of the tooth, while the tooth has a temporary crown, and sometimes after the placement of the permanent crown. Symptoms you may be experiencing include tenderness on biting or sensitivity to extreme temperatures. These symptoms will gradually diminish. If this is not the case, please contact us. Also, in the case that the temporary crown separates from the tooth or fractures, contact us immediately so that this can be rectified. This is very important since the temporary crown is used to protect and maintain the tooth and its position. You are biting on some gauze at this time to put direct pressure upon the surgical site, and you should bite on this for 30 minutes. PLEASE refrain from the following for 24 hours: spitting, rinsing, smoking or using smokeless tobacco, drinking alcohol, or drinking through a straw. We fully expect this to be comfortable once the anesthetic has worn off, however, Ibuprofen, if you are able to use it, is a very good pain reliever. If unable to use ibuprofen, please use Tylenol. Also be aware that a little bit of bleeding is to be expected. When mixed with saliva, It will make the saliva all look like blood. If there is a substantial amount of bleeding, reapply pressure and call us if the bleeding does not cease in one-half hour. As always, If you have any post operative concerns, your best bet is to call us and we will be happy to discuss any part of your treatment with you. Most root canals are performed without much discomfort during or after the procedure. However, if you are experiencing some sensitivity, this may be normal. If sensitivity does not subside within a reasonable amount of time, please contact us. If you have received a new denture or have had a denture repaired, it is possible to develop sore spots either on the inside of the denture or around its borders. This is especially true in the case of a new denture. Therefore, we often expect this to occur and it is normal. 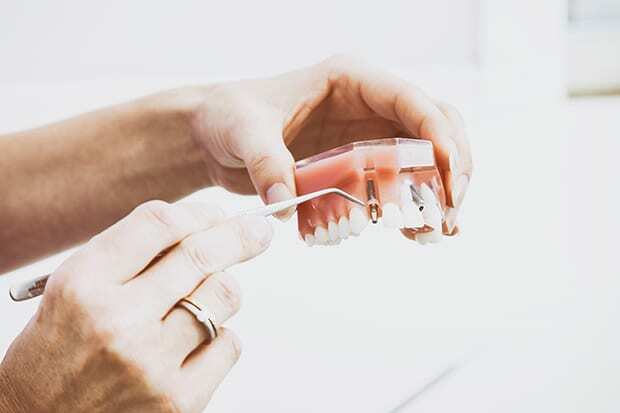 If you are experiencing some soreness with your denture, the best way for this to be rectified is to allow the dentist to examine you and the denture, and make adjustments. Please do not hesitate to call us to make an appointment. 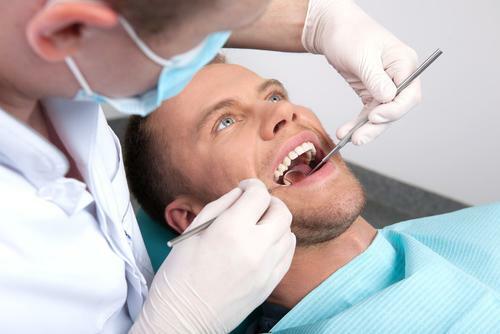 Sometimes dentists and patients elect to have an immediate denture made for one reason or another. These dentures require the patient to wear the denture immediately following the extractions for 24 hours WITHOUT removing it at all. In 24 hours the patient returns to have the surgical sites and denture examined. Normally, another visit to follow up with treatment is scheduled a few days after, then a week after this. 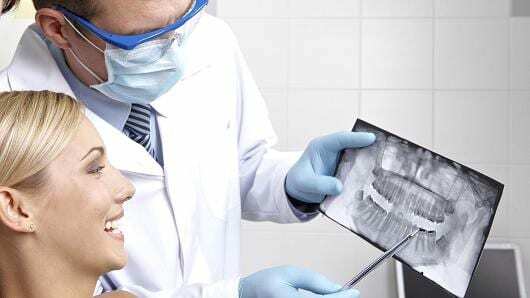 These visits are important for the patient because the structural and soft tissues beneath the denture undergo a great deal of changes after denture delivery. Please keep this in mind. And as always, if you have any questions or concerns, please call and we’ll be happy to help.